The choices for cancer treatment can be overwhelming and difficult to understand. Let Orange County CyberKnife and Radiation Oncology Center untangle the web of information and simplify your options. Our cancer experts believe passing on knowledge is a great responsibility to our patients and we want to be the resource you need to help you through this difficult time. Our comprehensive resources and educational materials are designed to help teach you about the various conditions you may encounter. We believe knowing the most you can about your situation can give you the power to reduce the worry, fear, and anxiety often experienced when diagnosed with cancer. At Orange County CyberKnife, we will use our expertise, and the breadth of the most technologically advanced treatment options to drive a unique treatment plan that results in the best possible patient outcome. We want you to ensure that you fully understand the treatment options and information you need to make decisions. 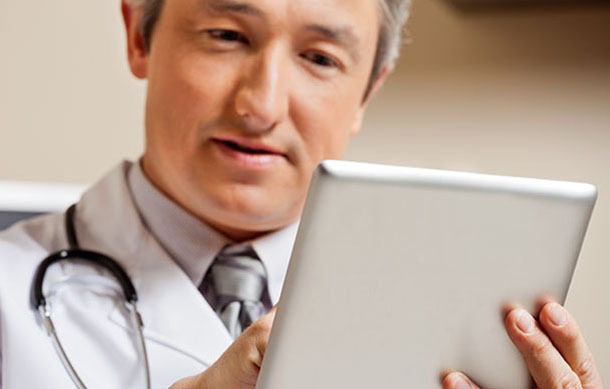 Read these FAQs, which address the most common concerns of our patients. You are also always welcome to contact us directly with any question or concern you may have. Please remember that this information is intended for educational and informational purposes only. 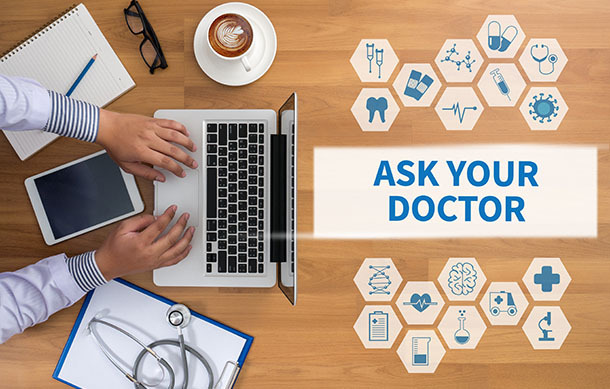 This information should not be used in place of an individual consultation or examination or replace the advice of your medical professional, and should not be relied upon to determine diagnosis or course of treatment. We hope you will contact us today at (714) 962-7100 for your initial consultation. We are here to help you by answering your questions and discussing treatment options. Our staff of highly-trained caregivers looks forward to working with you to provide an individualized treatment plan using CyberKnife’s precision technology or one of the many other treatment options offered at our comprehensive cancer center.